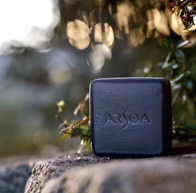 The role of this soap is not solely to remove dirt, but to provide the moisture that your skin needs while removing impurities. 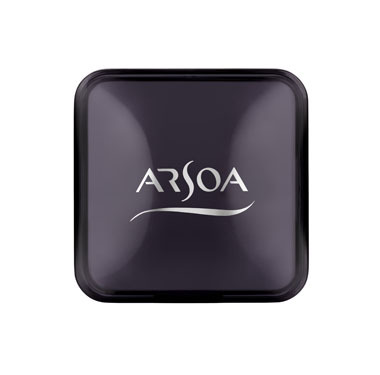 The “best choice for clean, natural skin” is truly Arsoa Queen Silver. 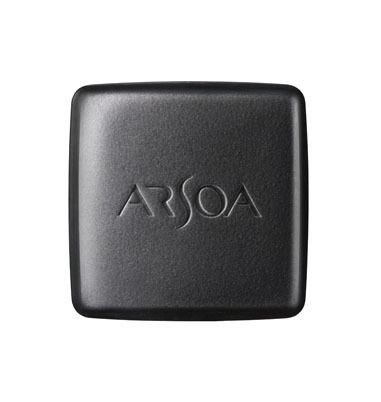 Each bar of ARSOA Queen Silver may last 1.5-2 months (when used solely for facial washing; your usage may vary). This means it only costs approximately $15 to $18 per month. 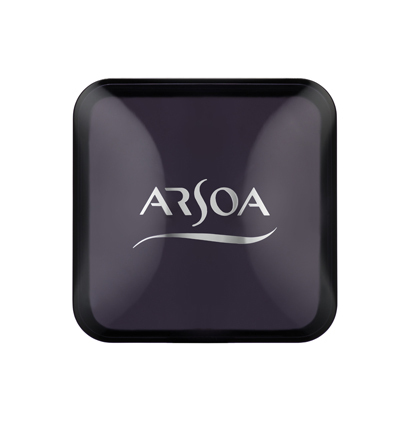 Each bar of ARSOA Queen Silver may last 1.5 - 2 months (when used solely for facial washing; your usage may vary). This means it only costs approximately $15 to $18 per month.